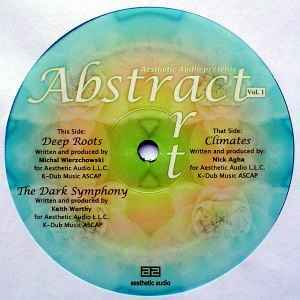 Aesthetic Audio presents Abstract Art Vol. 1. Written & produced for Aesthetic Audio L.L.C.